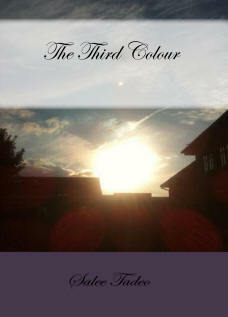 The Third Colour – It is a story about a girl’s courageous fight for her life. It is a story about a girl’s courageous fight for her life. She defied death for twenty years in order to prepare her family for her eventual death. Once again, unconditional love between a mother to a child and vice versa is proven in this story. 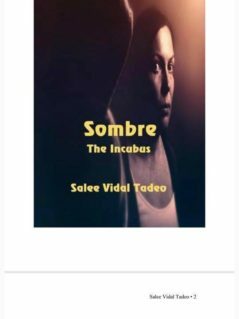 The story tells how every member of the family revolves around life and death, health and sickness, triumph and failure and love and hatred; a story where the past plays an important role in the quest for today and the future. This is a story of unceasing hope despite the ugly truth that death is imminent and yet it is also a tale about death being the fruition of a wonderful dream. complimented with soul soothing story that made me cry all through out, worth the tears anyway, this book has helped me accept the imperfections of my family and love them even more..